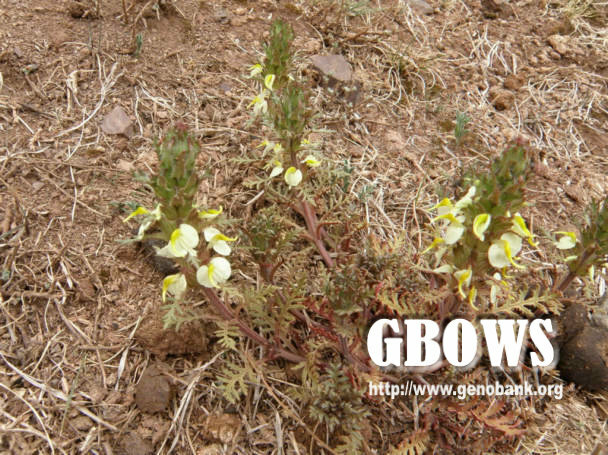 Pedicularis elliotii Tsoong, in Acta Phytotax. Sin. III (1954) 287, 323, excl. Pl. 38, f. infer.,et in Bull. Brit. Mus. Nat. Mist.) II, i (1955)13.